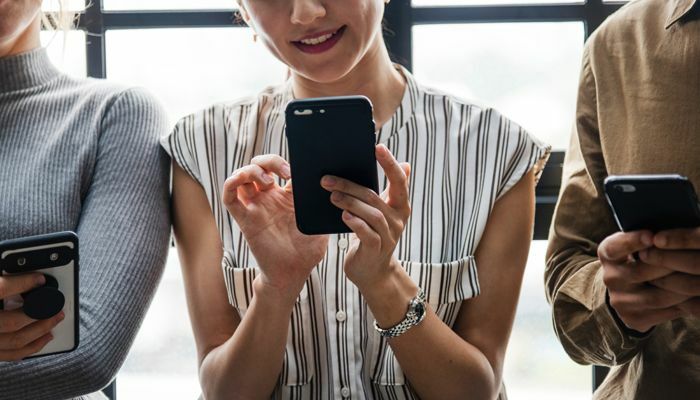 TRG Screen, a leading provider of enterprise subscription management solutions, announced that it has entered into an agreement to receive an investment from affiliates of Pamlico Capital (“Pamlico”). Terms of the transaction were not disclosed. 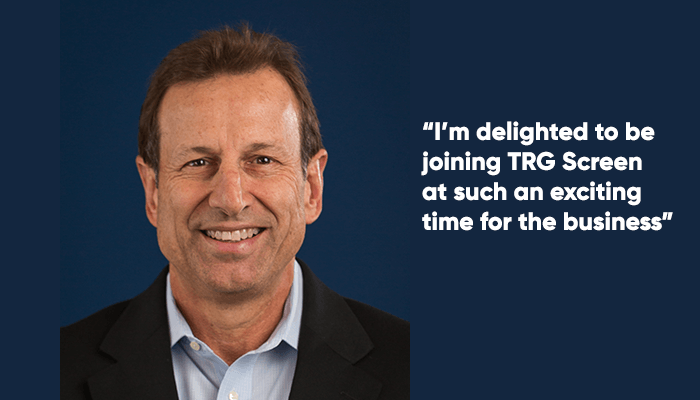 “I could not be more excited to partner with Pamlico on this next stage of our growth journey” says Steve Matthews, CEO of TRG Screen. 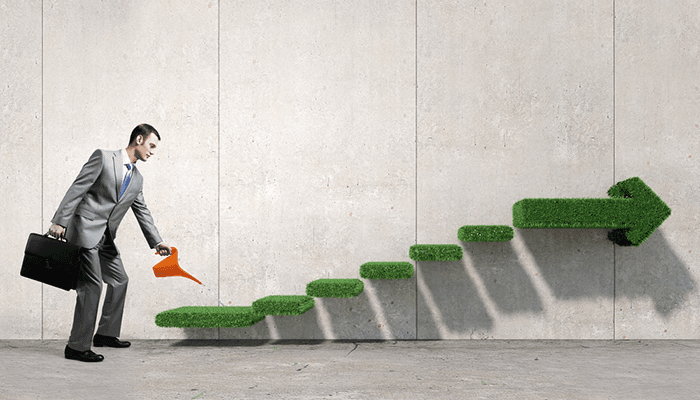 “This is a very exciting time for our company. 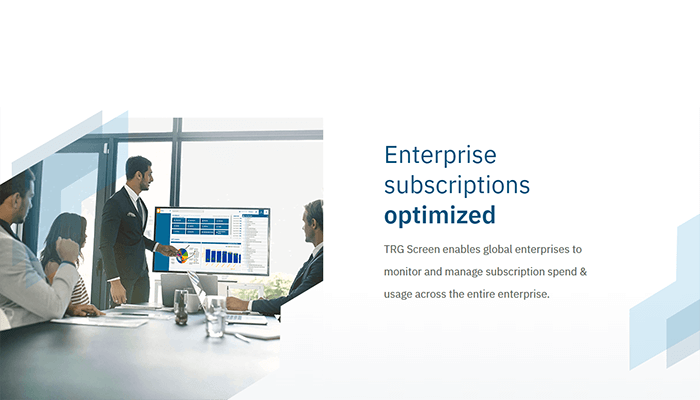 The subscription economy is creating a dramatic shift towards subscription-based services and at TRG Screen we are uniquely positioned to help our clients optimize their spend and usage across their full spectrum of subscription-based services including market data, software licenses and research spend. Pamlico’s commitment to support our growth will ensure that we can continue to deliver innovative solutions to our global client base”.